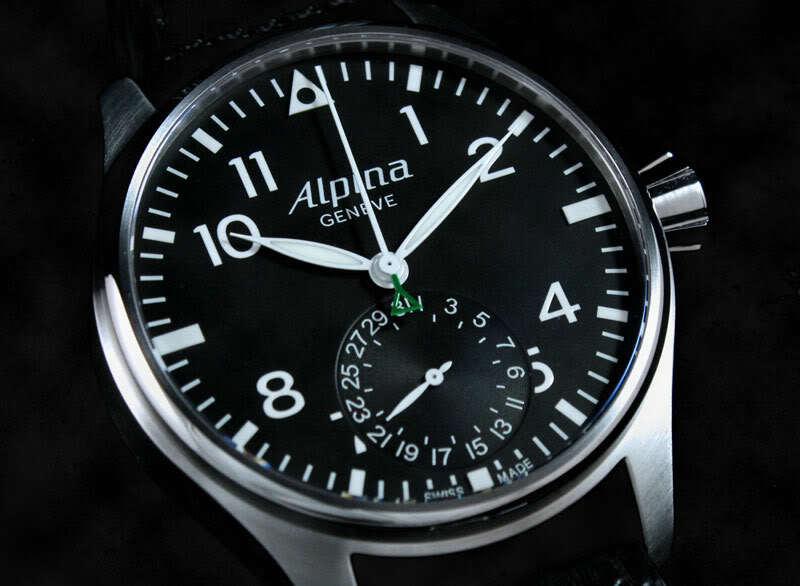 In 1883 Gottlieb Hauser united various independent Swiss watchmakers in a cooperative under the banner Alpina Union Horlogère establishing manufactures in Glashütte, Biel, Geneva and Besançon. 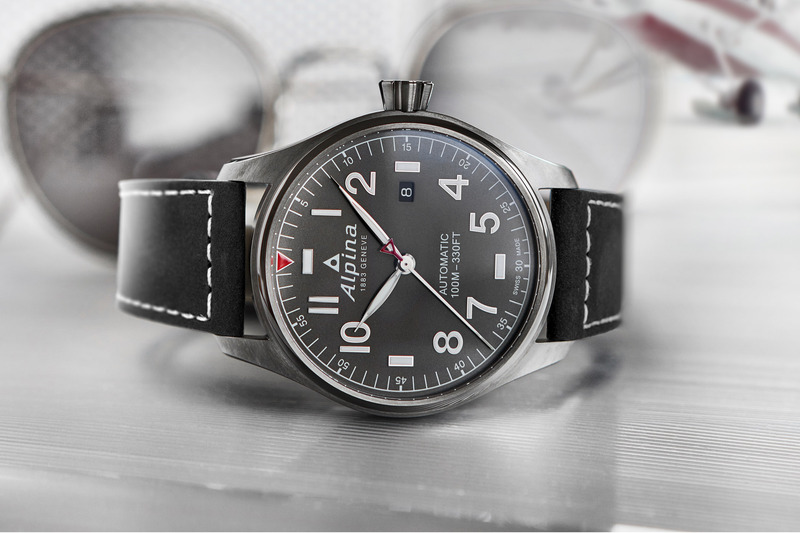 In 1938 Hauser laid down the four essential pillars of a sports watch (anti-magnetic, water-resistant, anti-shock and a steel case) with the Alpina 4 model. 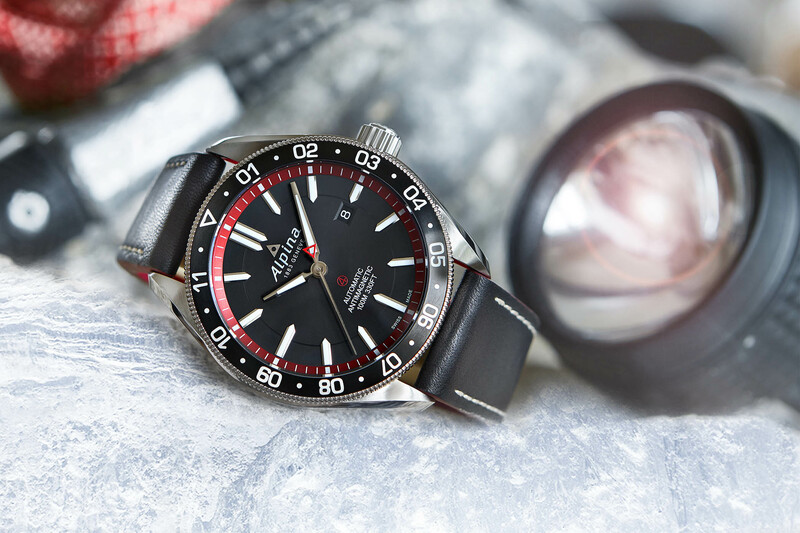 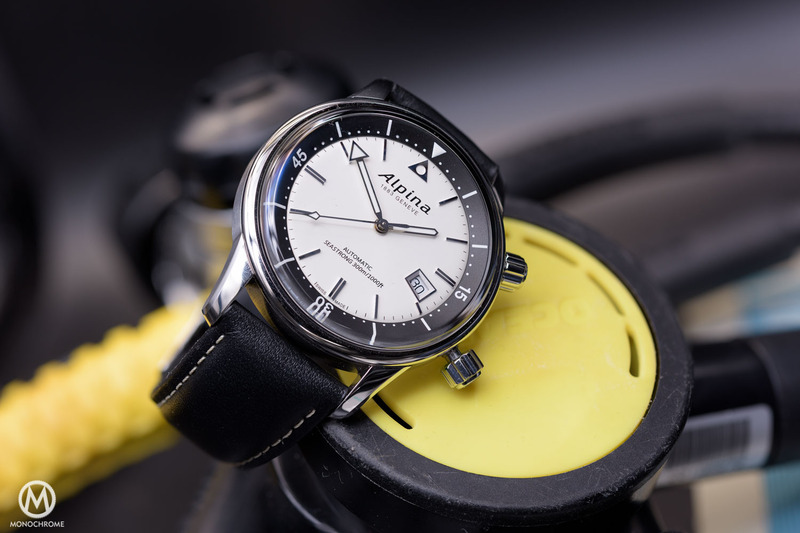 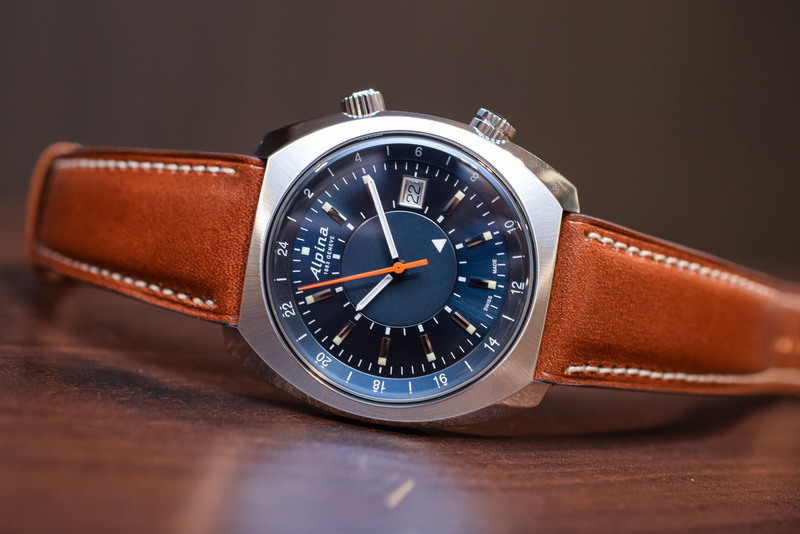 Hit by the quartz crisis of the 1970s, the brand was resuscitated by Dutch entrepreneur Peter Stas in 2002 who has concentrated on producing robust, accessibly-priced sports watches – with collections like the Alpiner, the Startimer pilot and the Seastrong diver. 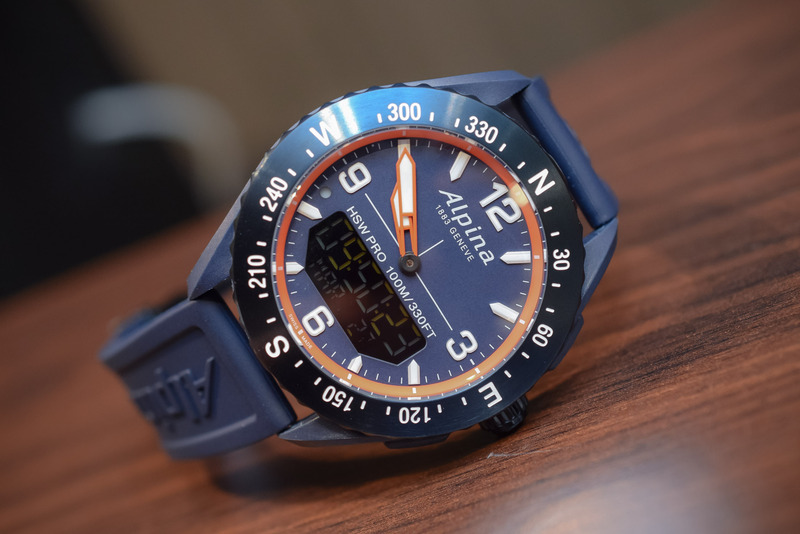 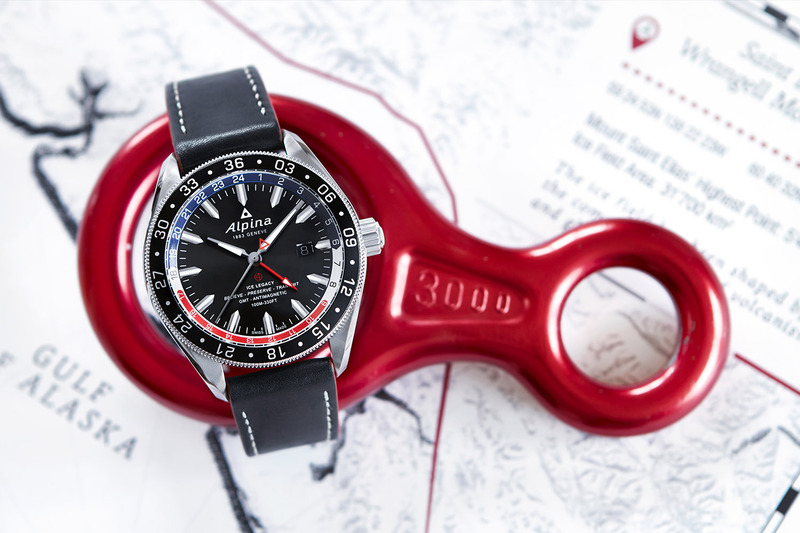 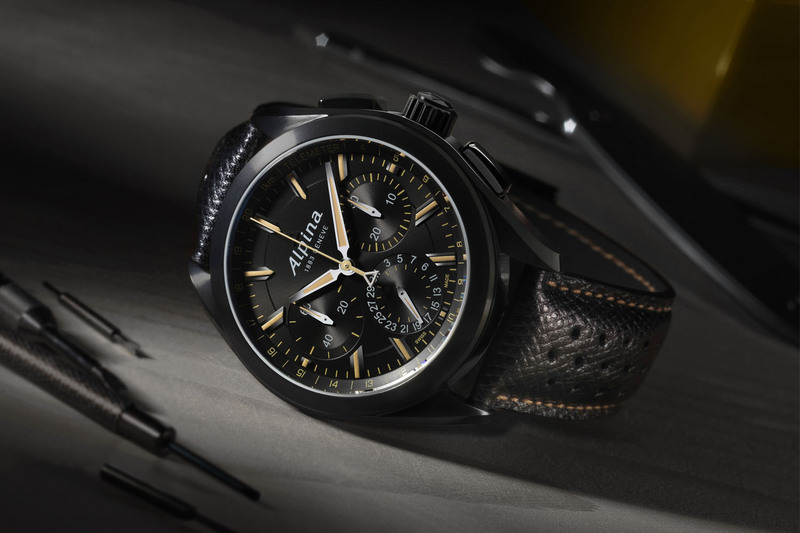 With five mechanical in-house calibres under its belt, Alpina has also ventured into smartwatch terrain. 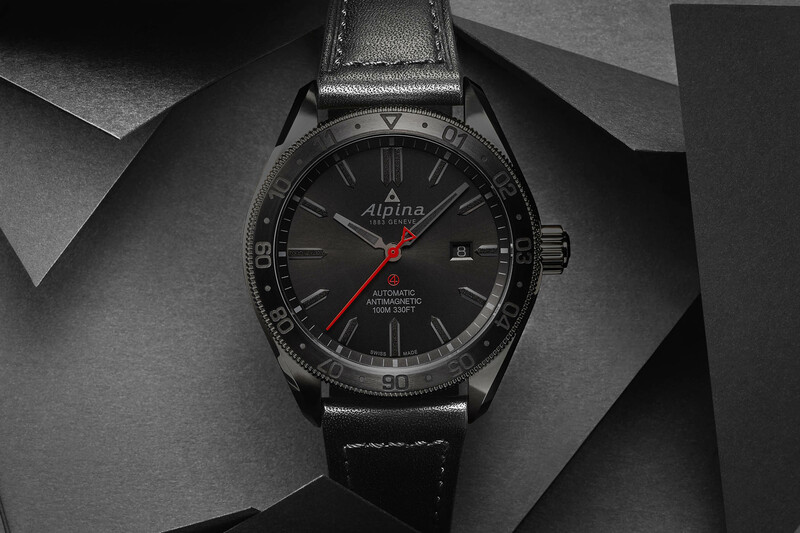 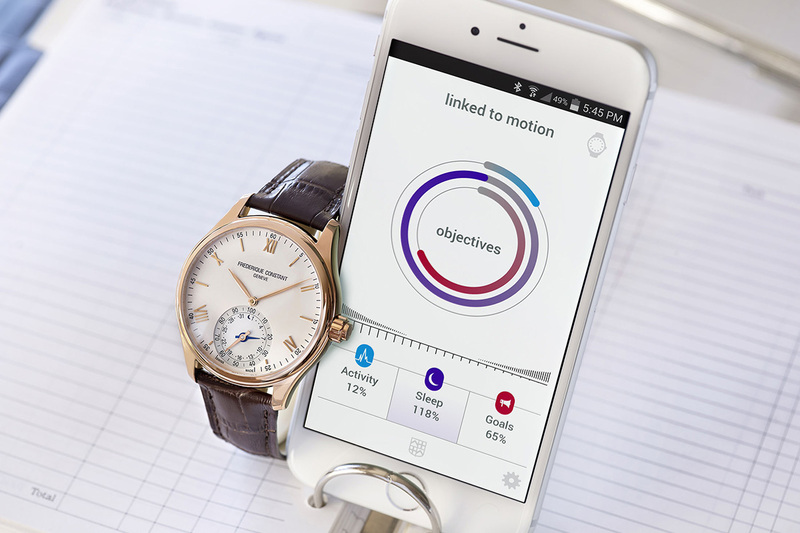 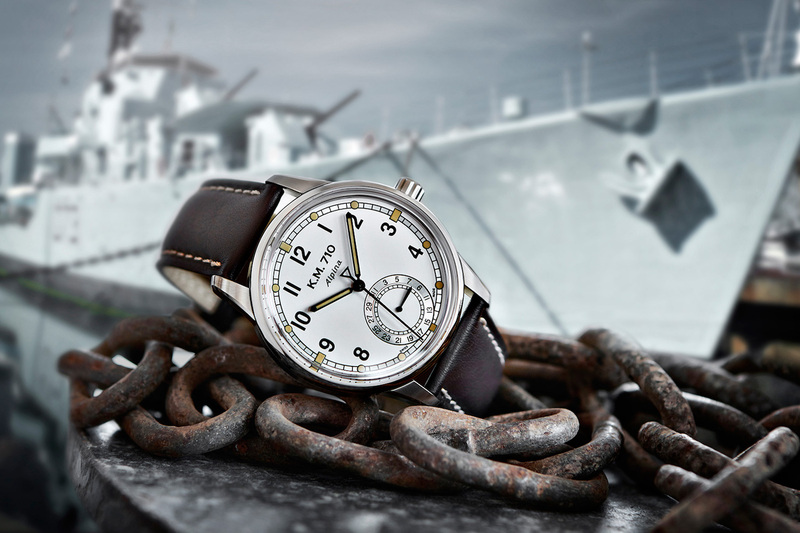 Alpina and sister company Frederique Constant were acquired by Citizen in 2016. 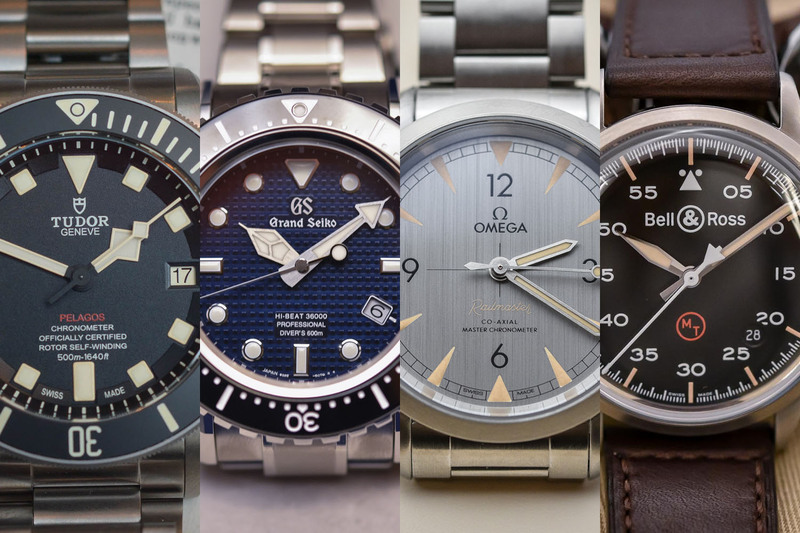 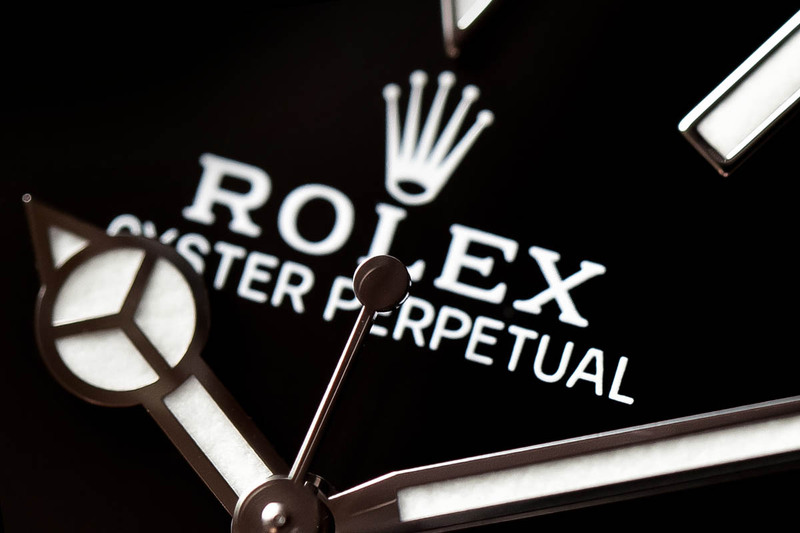 Where does the name of your favorite watch brands come from?